RST Electrical provides external floodlighting services. We undertake full planning and design supply and installation of floodlighting for your external space, providing optimum lighting for year round use. 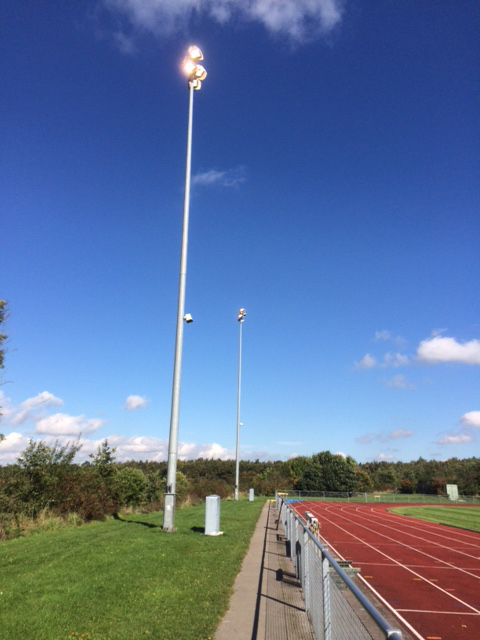 Depending upon application and location, our floodlighting systems use one of the following lighting columns. All of our floodlighting installations employ remotely located electrical enclosures to make maintenance and installation efficient. We undertake design and installation for the following areas. 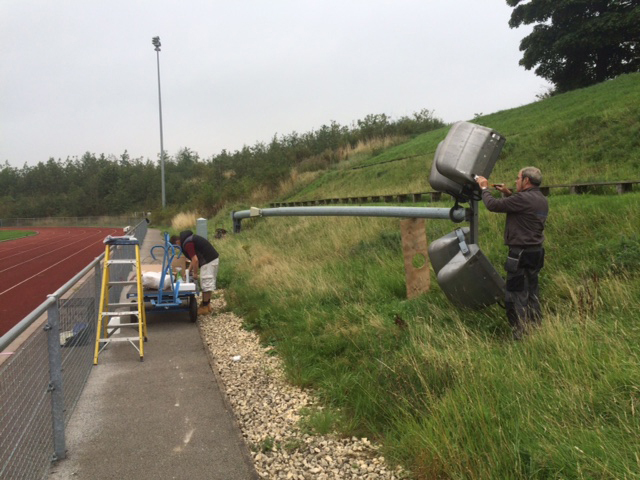 Our floodlighting systems use either Metal-halide or LED lamps depending upon application and budget. We also provide ongoing maintenance for your lighting systems. Over time, Metal-halide lamps lose their luminosity, so regular maintenance and scheduled bulb replacement is important to ensure your system is producing enough light for the application. If you are considering external floodlighting, please call us on 07860 775307 or email info@rst-electrical.co.uk.